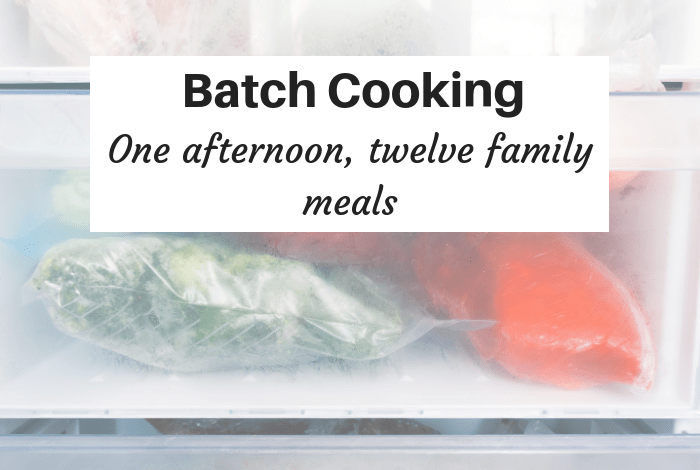 Batch Cooking – One afternoon, twelve family meals…. 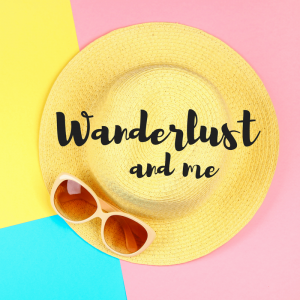 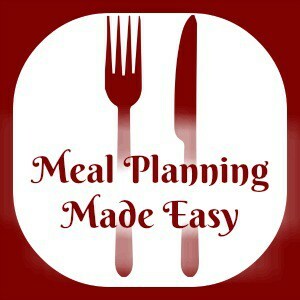 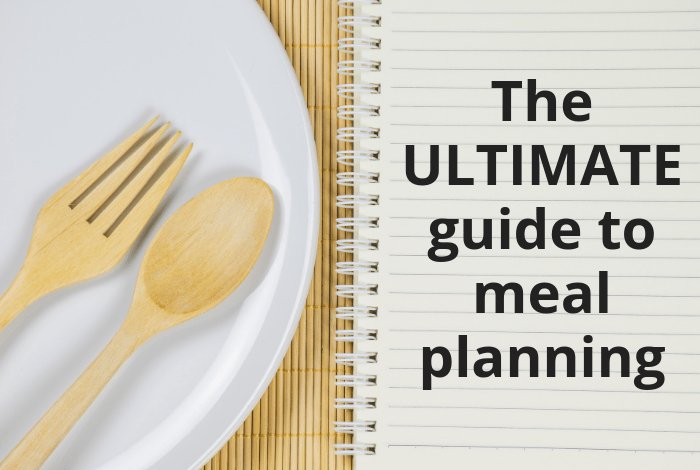 The ULTIMATE guide to meal planning…. 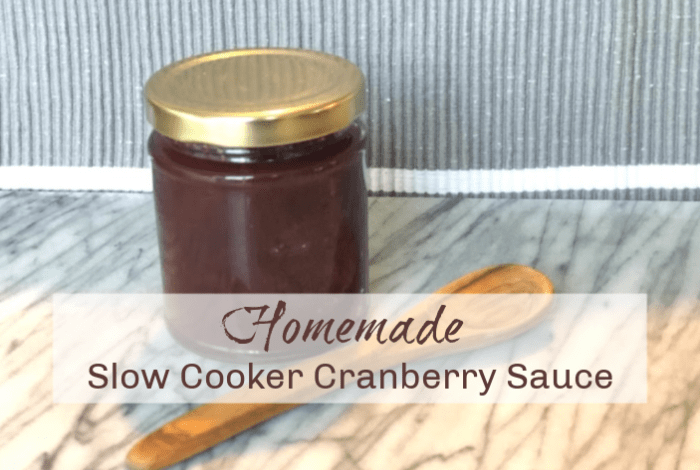 Homemade Slow Cooker Cranberry Sauce…. 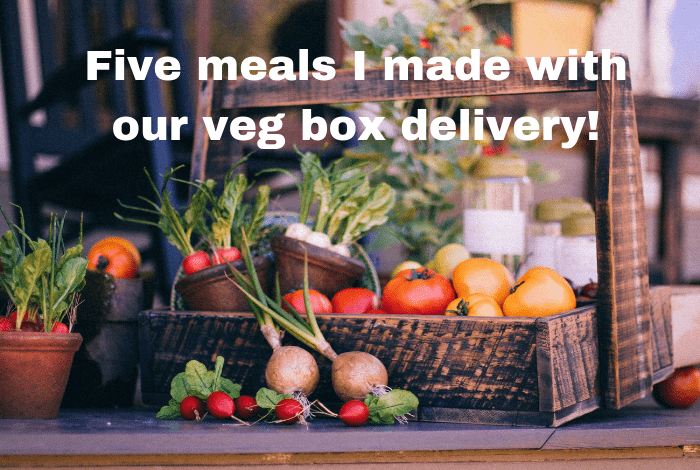 Five super simple meals made using the veg from our veg box…. 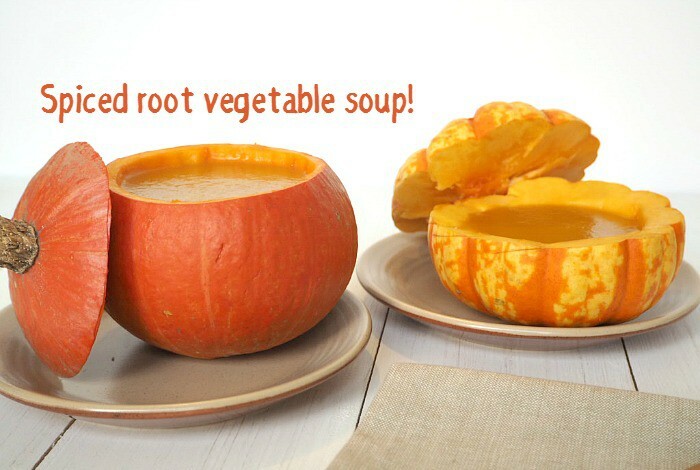 Spiced root vegetable soup – just what you need to warm you up…. 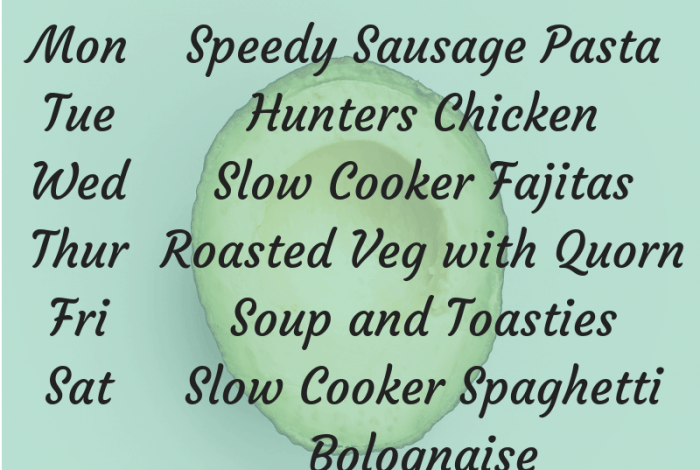 This week’s meal plan – the one with all the shortcuts….